It’s a well-known cliche that the competition is fierce in the business world, which is why no business should allow itself to waste any time. For this reason, companies set up schedules for almost everything, including calls with clients and business associates. But where many years ago scheduling such a call meant calling all participants one by one or sending them a letter, nowadays all it takes is a virtual invitation created with an online calendar and the call is set in stone. But the process is made even smoother when using a VoIP system, as it can work in tandem with online calendars to help make the organization of calls a breeze. 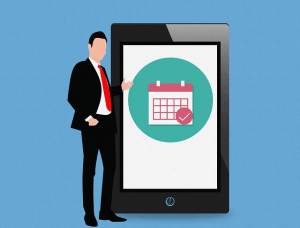 However, integrating cloud telephony services with online calendars is only the beginning, because the call itself still needs to be set up properly – a task that, fortunately, isn’t rocket science. Although most VoIP solutions can handle conference calls out of the gate – through three-way conferencing that merges two calls into one, for instance – one of the major elements of business call etiquette is to never do anything without all participants’ prior consent. This is particularly true for business-related conversations where disturbing clients with unscheduled calls is the height of rudeness. As such, it’s a good idea to suggest a date and potential time for the phone call, but better still to adapt to the participants’ needs by letting them decide when they will have the spare time for the conference meeting. 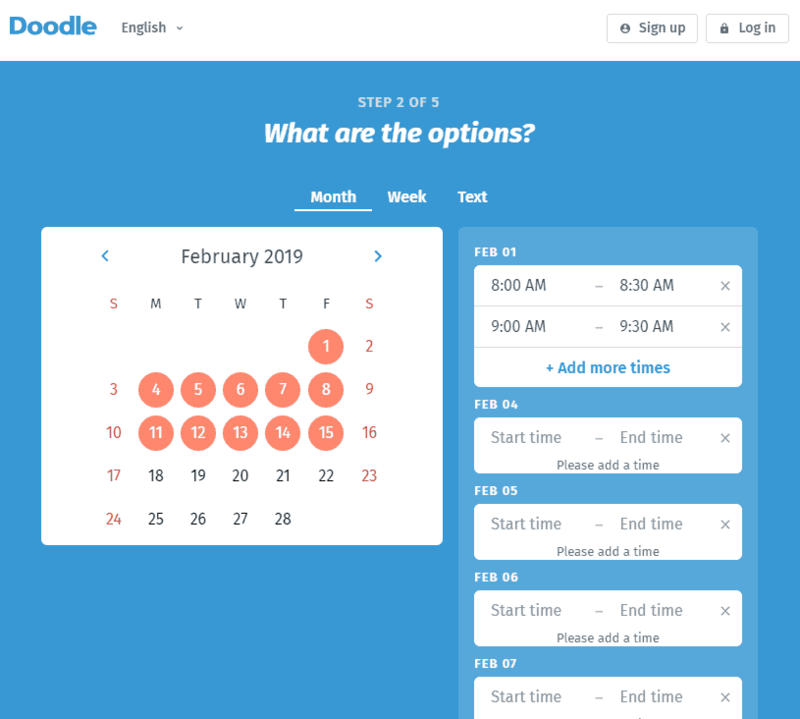 Thankfully, there are many online solutions like Doodle and Calendly that can help both the organizers and the participants to set the call’s date in advance without any of them breaking a sweat. With these tools you can quickly create a poll and send it out to as many people as necessary via email, allowing them to pick a suggested timeslot that’s best for them. 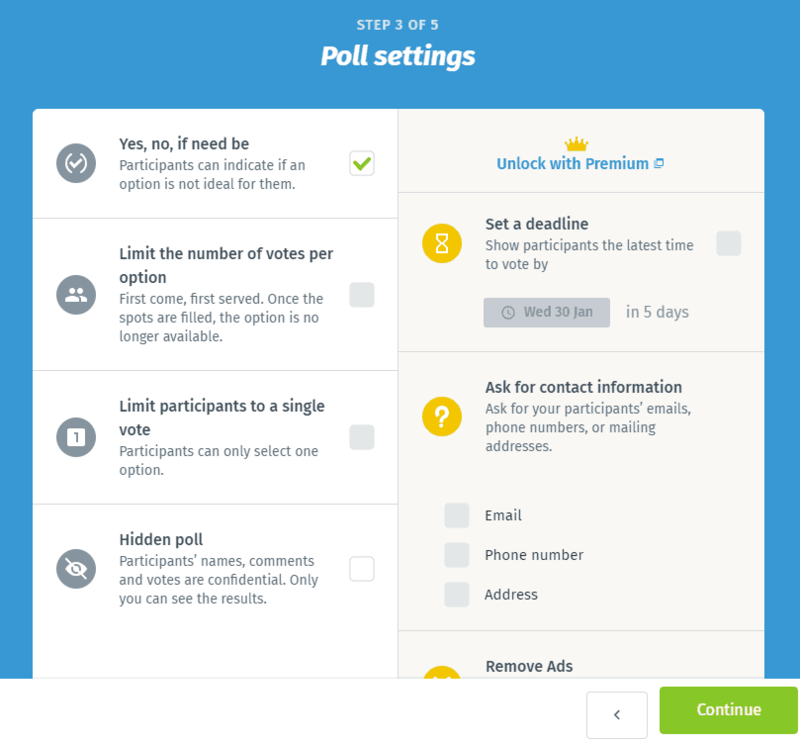 Additionally, these polls can be set to reveal the decision of everyone that received the invitation, a step that’s highly recommended before multiparty conferences where having a consensus on the time and date of the call is of utmost importance. And since all of these poll apps are cloud-based, they can seamlessly integrate with Google Calendar, Outlook, iCal and more, meaning that the date and time for the phone conversation is immediately registered in everybody’s virtual calendar as well. When more participants are involved, things may become a bit more complicated because they all need to know a separate phone number belonging to the dedicated conference bridge in advance. Although this information can be shared with others in the form of an email message or as a note added to the poll about the meeting’s date, it’s far from convenient as organizers have to word the invitation themselves. This is where advanced VoIP solutions can come in handy as they are all equipped with their own call schedulers that can send out an email message that contains the necessary details, including the conference call’s date, the phone number, the necessary codes to enter into the ongoing meeting, and even the meeting’s agenda. 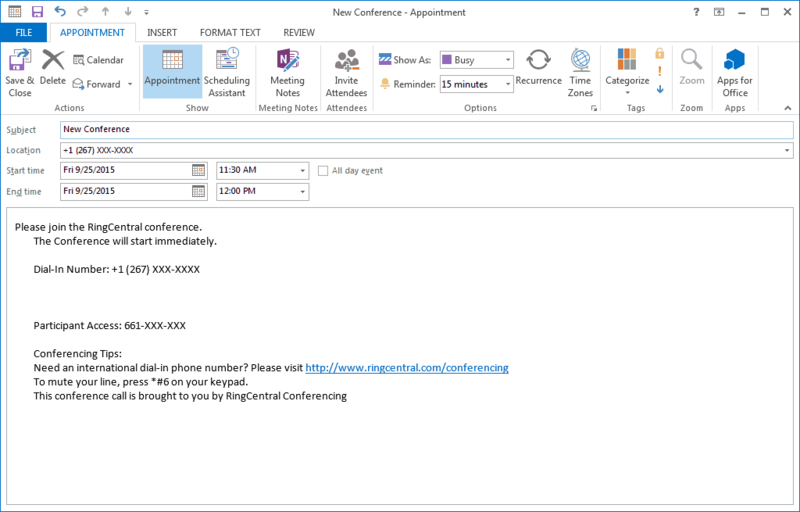 Additionally, more bespoke cloud phone services like RingCentral take this to the next level by directly integrating into third-party calendar applications and populating the invitation’s body with the most important information about the conference. 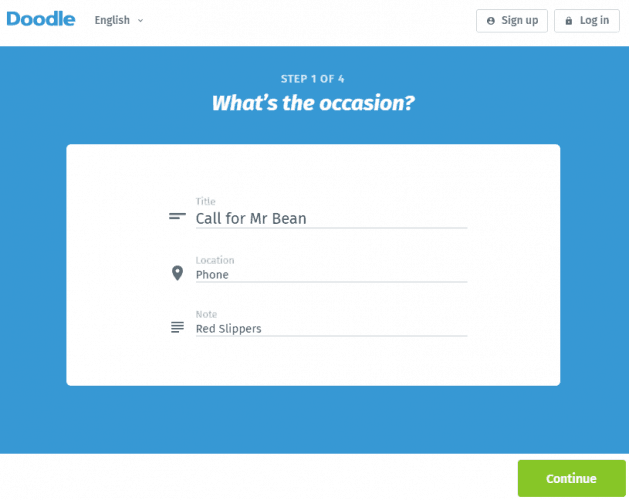 This is already a huge asset in speeding up the invitation process, but the integration also takes care of additional yet equally important things like setting up automated reminders or adding the meeting’s date to every participant’s calendar regardless of which program they use.